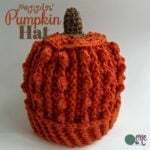 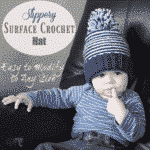 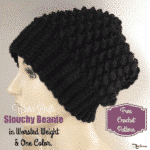 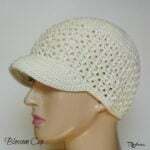 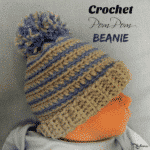 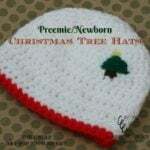 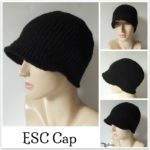 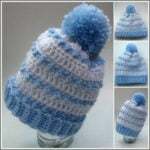 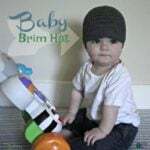 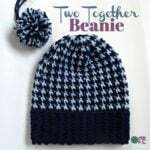 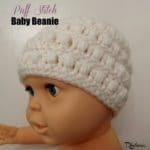 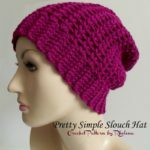 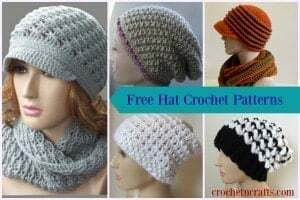 Free patterns for crochet hats including baby hats, women's hats, brim hats, as well as winter and summer hats. 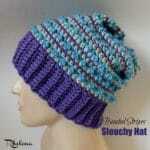 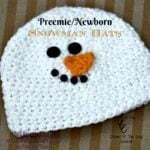 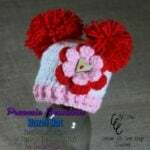 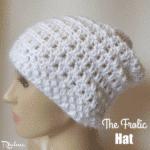 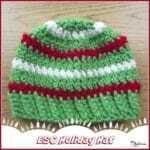 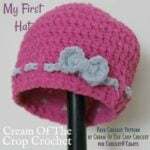 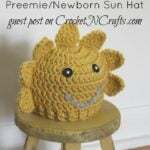 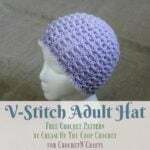 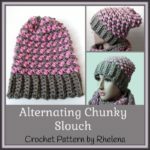 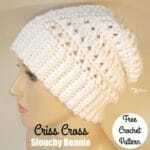 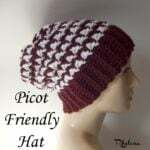 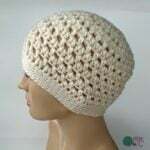 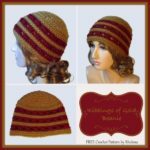 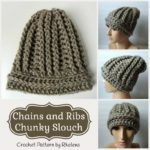 Most of these free hat crochet patterns are given in an adult small, but can be adjusted for any size as needed. 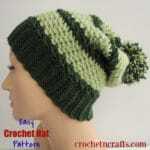 Patterns that can easily be adjusted provide basic instructions on how to make the adjustments. 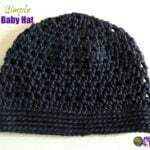 For most of these adjustable hat designs you can also substitute any yarn you like. 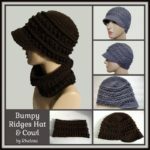 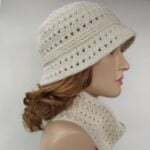 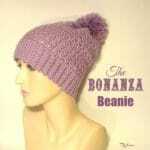 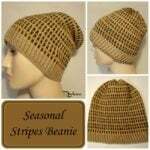 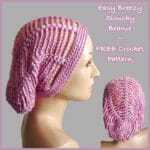 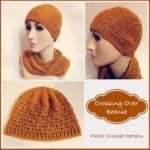 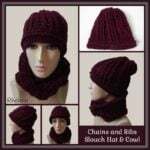 Although not listed here, I have designed many cowl patterns to go with many of these crochet hats. 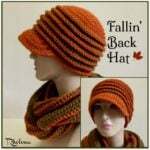 You can find a list of my cowl designs here. 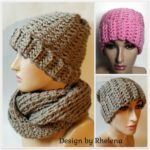 And although the collections are still very small, I'm also working on doing fingerless gloves and boot cuffs to match all these free crochet hat patterns.